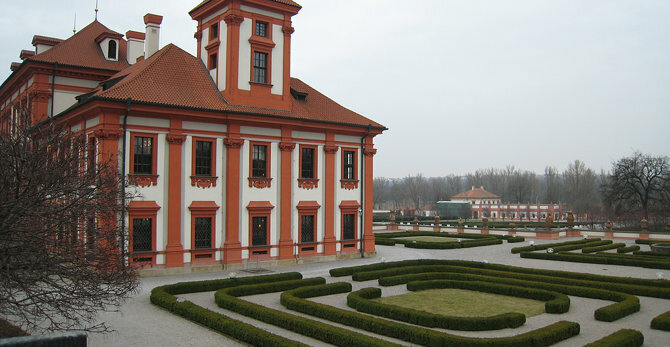 The beautiful castle located near the great Prague Zoo (one of the best worldwide) is surrounded by a picturesque park. If you are coming from center take a C metro to Nadrazi Holesovice and then bus 112(bus station is located right outside of metro station) to next-to-last stop. 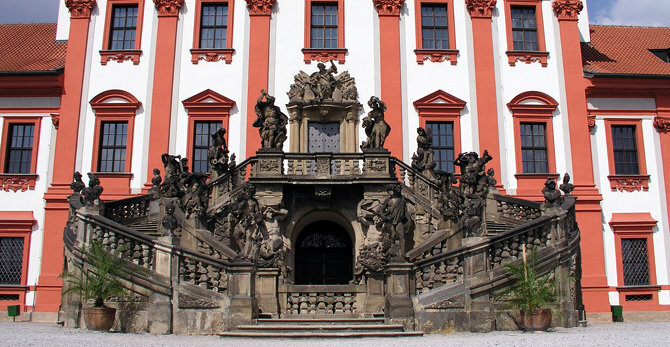 Definitely must see in Prague.